At 27-years old Latoya has faced more trauma than most people face in a lifetime. Despite her setbacks, she has also persevered to achieve a great deal. Diagnosed at 11-years old with acute lymphoblastic leukemia, or ALL, Latoya battled the disease undergoing active treatment for two-and-a-half years. Her mother, Catrina, vividly remembers the fight. “When the doctors told me she had leukemia, I fell off the stool I was sitting on. I’m a nursing assistant. I felt like I should have caught the signs, but this was just too close to home. They told us they were going to do surgery on her to put a port in her chest and started treatment the following morning. There wasn’t even time for a second opinion." Following graduation, Latoya headed to UNLV where she graduated with a degree in criminal justice. However, Latoya’s college career took an unexpected turn. “She got hit by a drunk driver and had to be cut from the car. She now walks with a bit of a limp. Her left femur was broken. She wanted to be a probation officer, but now she can’t pass the agility test. She got so discouraged with the agility test, that she no longer wanted to pursue a career in criminal justice." 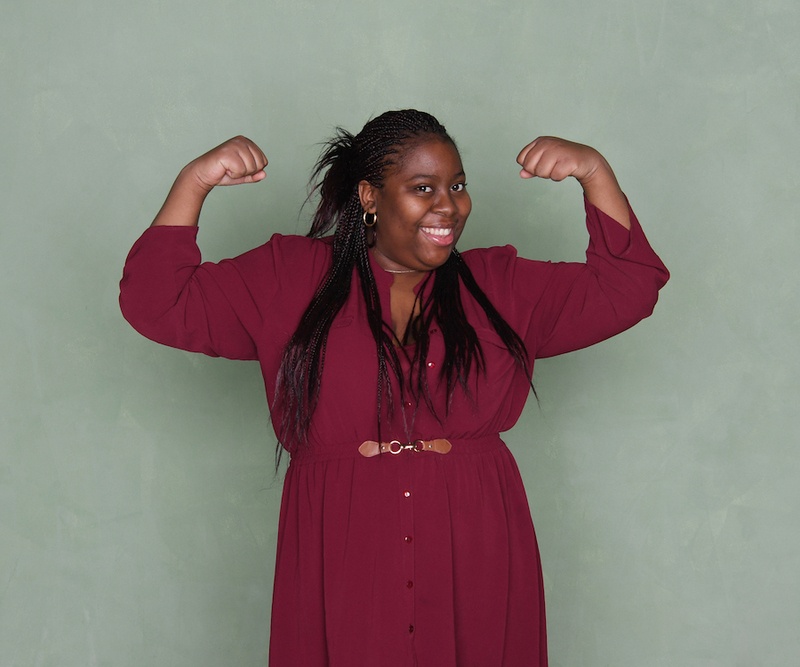 Not to be set back, Latoya has now turned her focus toward her second passion – art. Currently, she is pursuing a degree in media arts and animation. Latoya has been through so much, yet has deftly navigated every curve ball life has thrown her. Undoubtedly, her ability to persevere and move forward can be attributed, in part, from the love and support she receives from her large family. 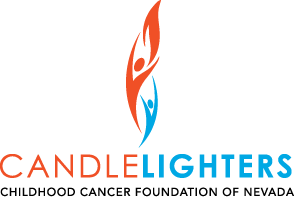 Catrina also credits Candlelighters with helping Latoya and their family through the tough times. “Candlelighters saved our lives. I could never give back what [they] gave to us. The smile [they] put on her face with the programs and activities. We wouldn’t have made it. It was too depressing, too stressful. Too overwhelming, period, just to deal. Candlelighters was there on so many levels, with activities, keeping Latoya busy, keeping me busy. Helping her get through it without being depressed and moping and feeling sorry for herself. We wouldn’t have made it without these programs."